As a world-class university on the move, it is critical staff are supported by first-rate information technology facilities, networks and services. Staff rely heavily on our IT and computing services for teaching, learning, research and administration activities. 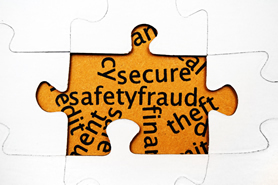 Security of UON information and assets is everyone's responsibility, but how much do you know? 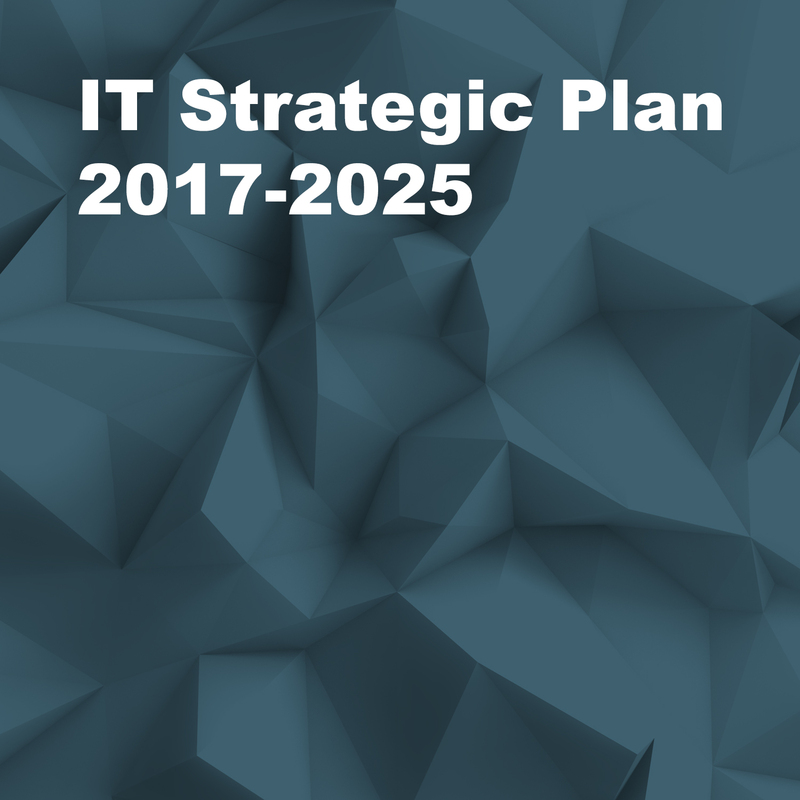 The IT Strategic Plan describes how the IT Services business unit will function as an enabler of the NeW Futures goals and the delivery of its lead strategies.